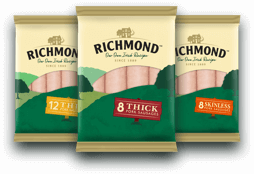 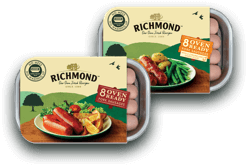 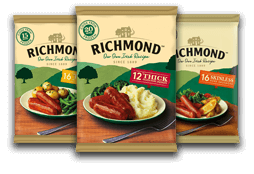 Switch up your sausage supper, with the new tasty Chicken sausage! 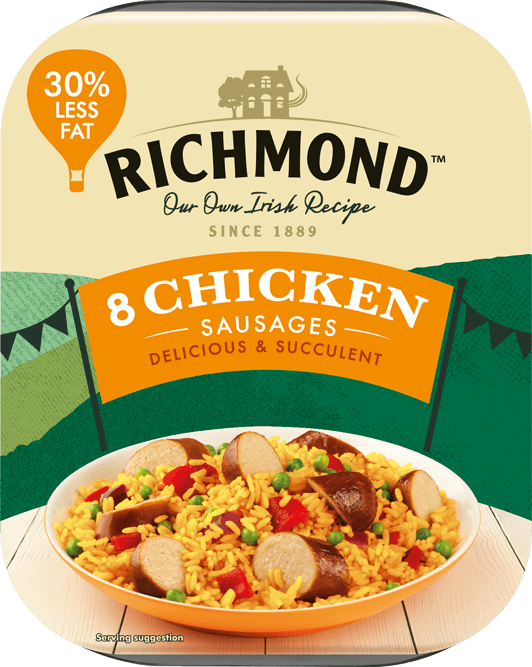 Tasty chicken in a simple sausage, for easy dinners the whole family will love. 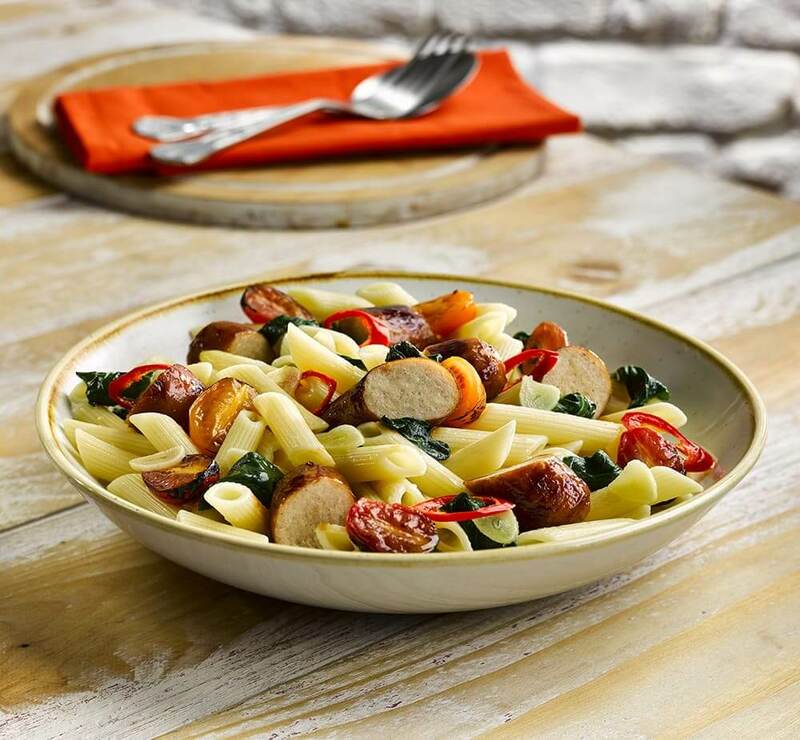 This Italian pasta dish will have the whole table coming back for seconds!